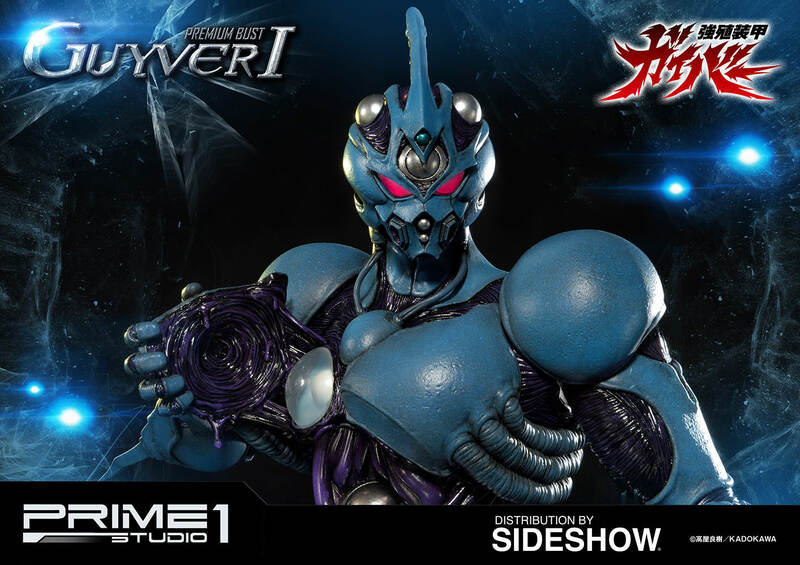 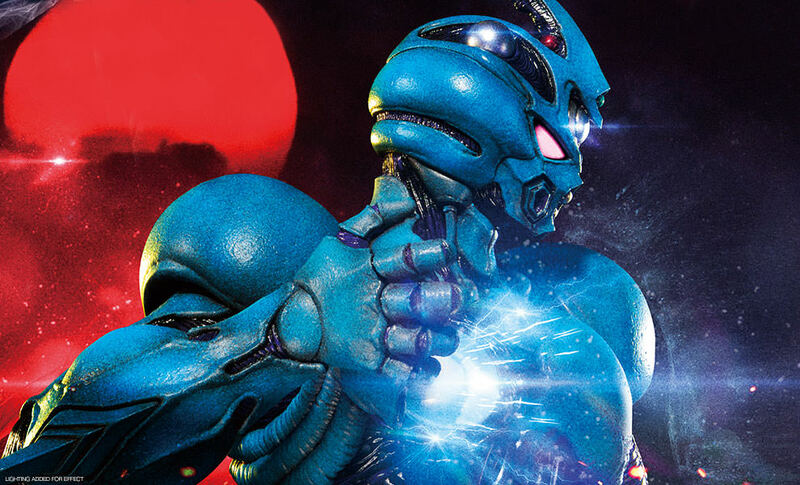 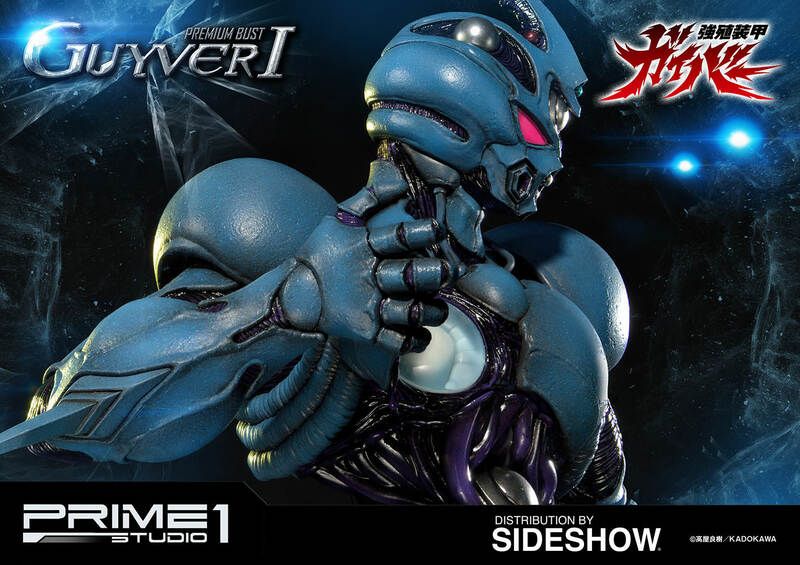 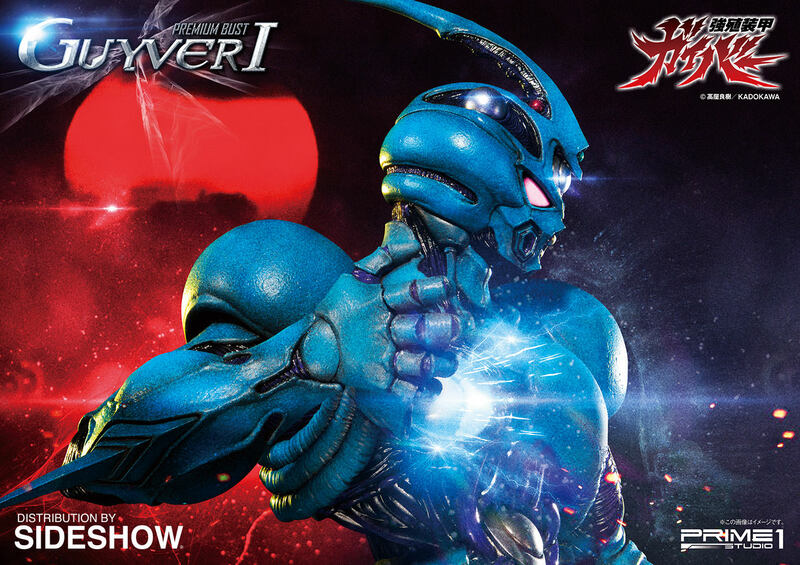 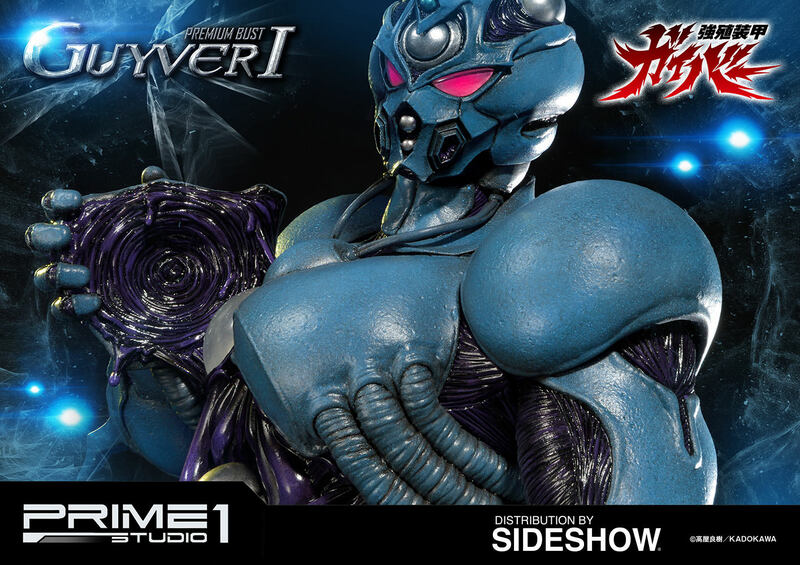 Sideshow and Prime 1 Studio are proud to present Guyver I from Guyver: The Bioboosted Armor. 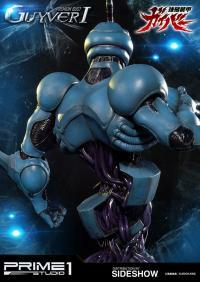 Sho Fukamachi is the main protagonist of the anime/manga series. 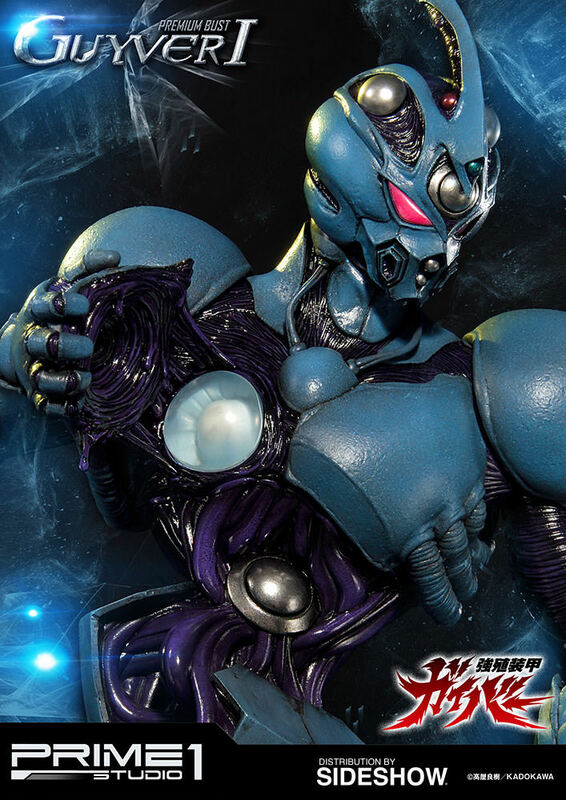 Sho is seventeen years old and a second-year student at Narisawa High School. 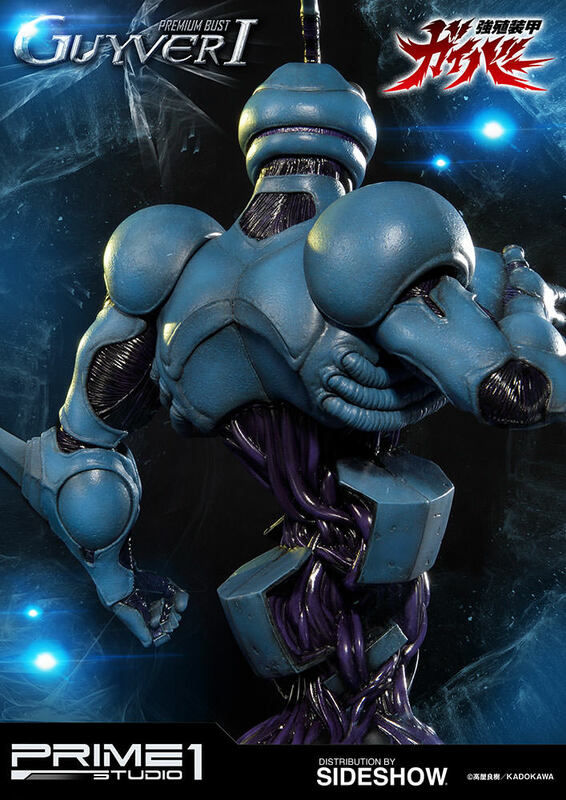 The Chronos Corporation has secret plans for the world and has biologically engineered employees and soldiers so that they can transform into powerful monsters at will, beings called Zoanoids. 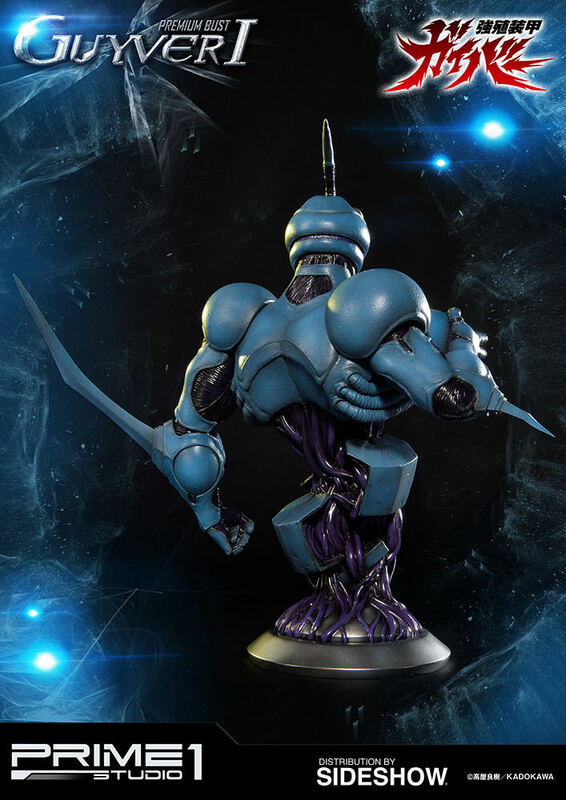 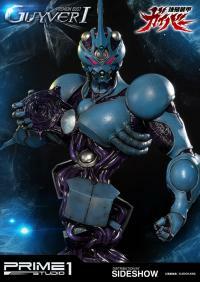 A test type Zoanoid, disguised as a normal man, escapes after stealing a bag containing three items Chronos was studying, known as the Guyver units. 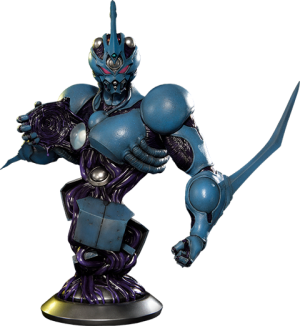 Chronos soldiers attempt to recover the units from the test-type but he activates a grenade, killing himself and scattering the Guyver units. 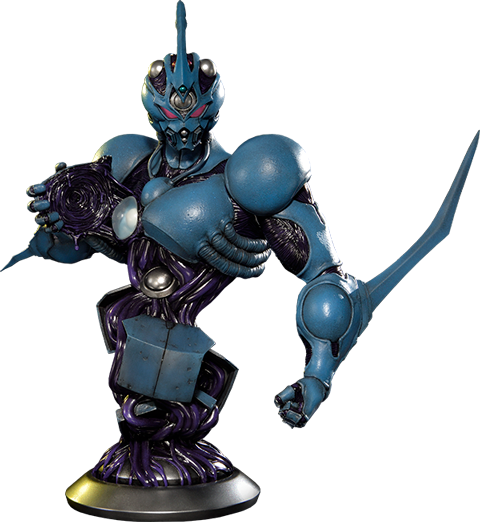 One of the lost units is discovered by Sho. He accidentally activates the unit and it merges him with biological-armor that increases all of his physical abilities and arms him with deadly weaponry. 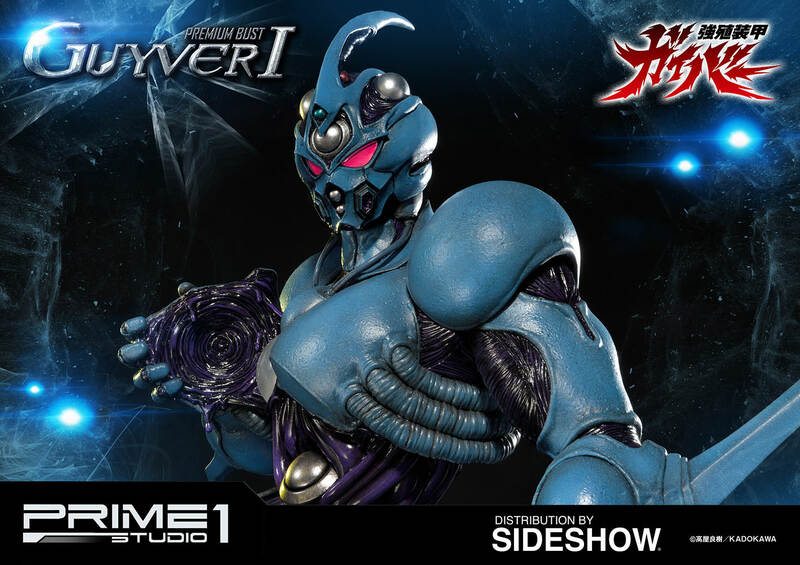 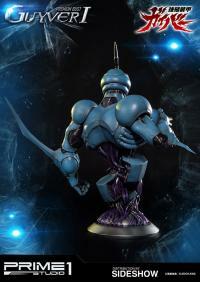 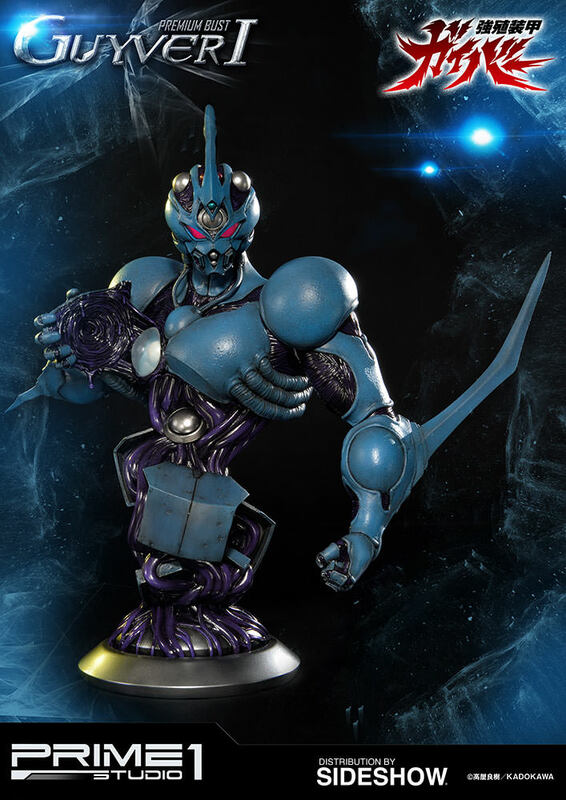 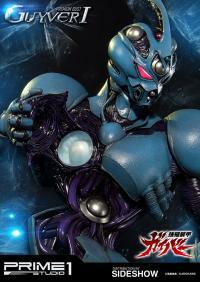 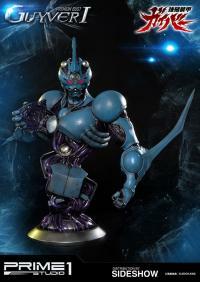 As he is the host for the first Unit activated, he is known as "Guyver I".